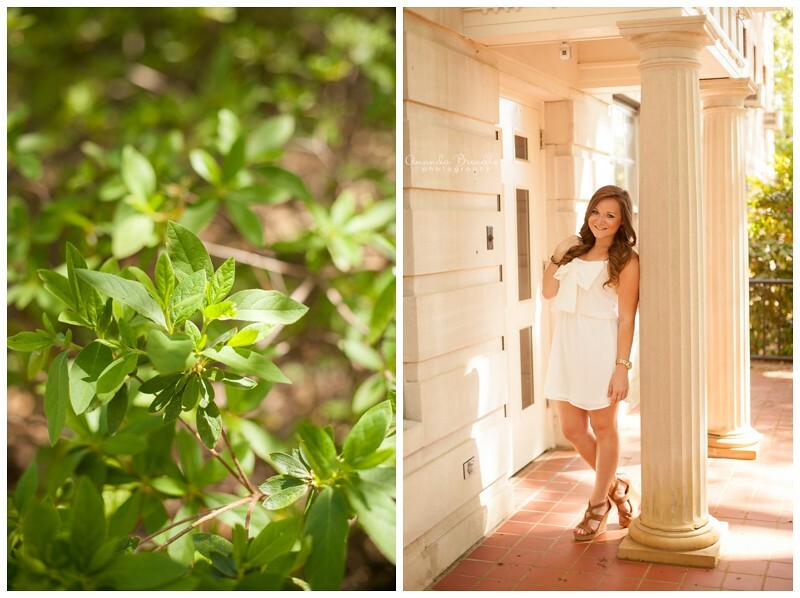 Another session from my “Senior Minis” at East Carolina University this spring is Christina! 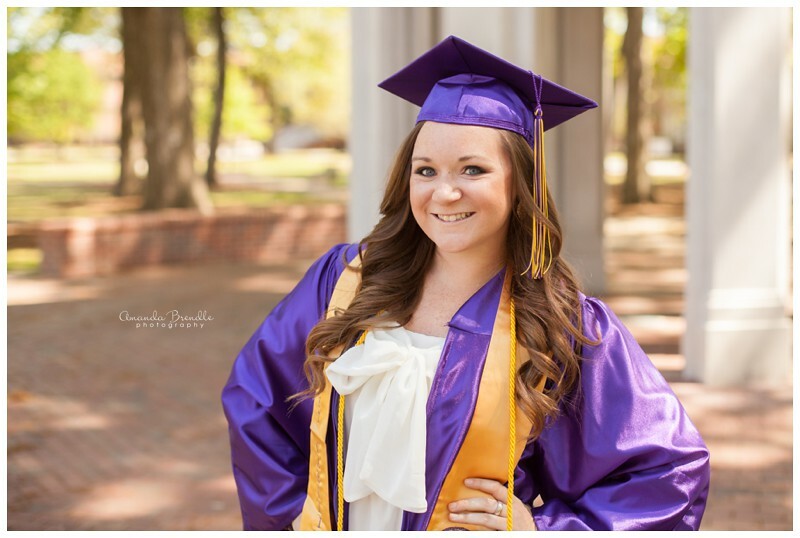 Â She has been a member of the ECU Dance Team for the past 4 years, which spends a lot of time in the fall with the ECU Marching Pirates (marching band) performing at all of the football games. Â I have had the opportunity to take pictures of her for all these years as a staff member of the athletic bands, and was just tickled when she asked me to take her senior pictures! 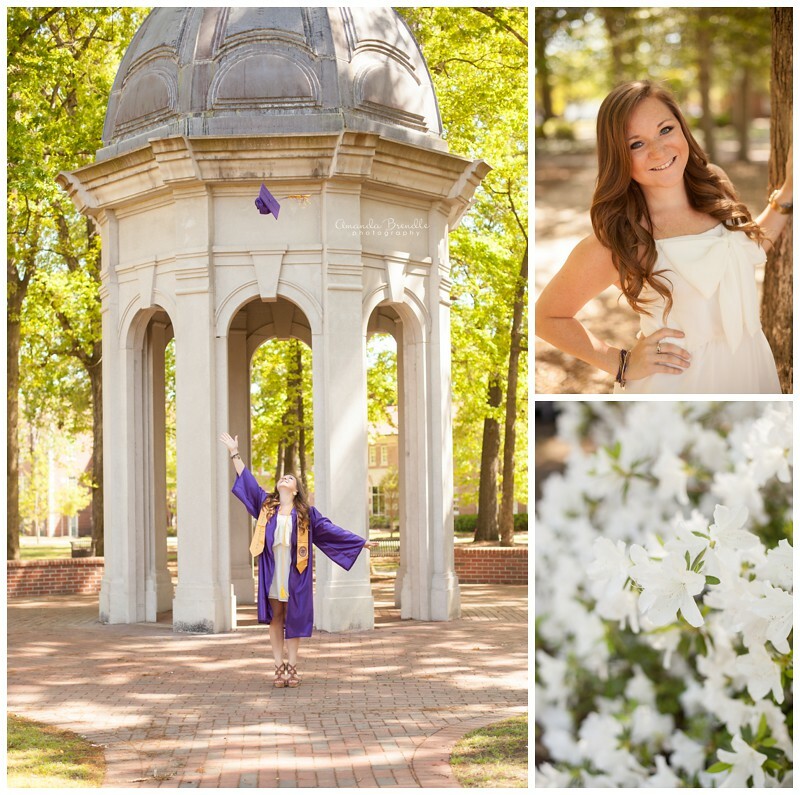 Â She is beautiful inside and out, and it has been so fun to know her… it doesn’t feel like 4 years has flown by so quickly! Christina has that personality where I’m sure she’s all-out with her friends, but she seemed so quiet for a while when she was with the dance team… aaand then that changed! Â She’s quiet, seemingly shy, and then -BAM!- Â She starts photobombing everyone!! Â That may be another post for another day, but this girl is completely hilarious and I will miss her and her shenanigans next fall! Â Thanks, Christina, for lots of laughs over the years, and CONGRATULATIONS on graduating!